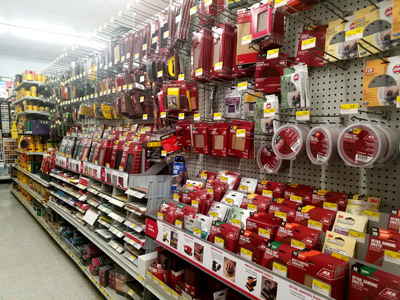 For decorating around the home or office, nothing produces results like top quality Ace products and other premium quality paints from Allison's Ace Hardware. 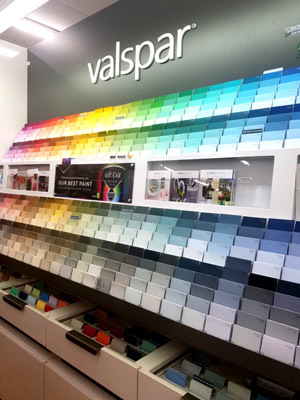 In addition to our wide selection of colors to choose from, we use computer precision to mix your colors, so the paint you choose is the same color when it’s on your wall. 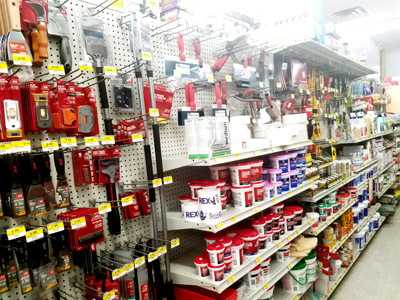 We have all the materials you need to prep for your painting project – sandpaper, dropcloths, drywall repair items, Kilz, primer, painter's tape, and acetone. Additionally, we carry a variety of Wooster and Purdy brushes and rollers. 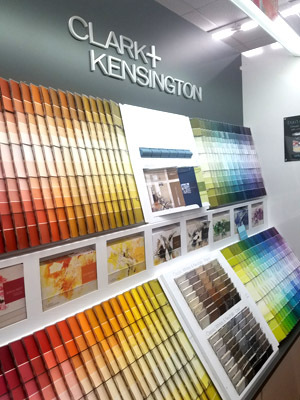 Our paint brands include Clark and Kensington, Valspar and Royal interior and exterior paints in a variety of finishes. 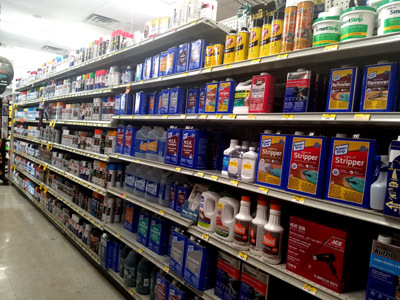 We also carry Minwax and Cabot stains, roof paint, and driveway sealer. 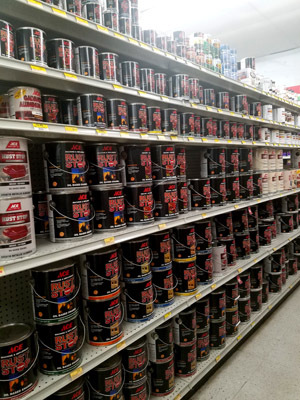 For our commercial painters, call the store today at 804.529.7578 and ask about our paint that is available in five gallon buckets, and our 10% discount when you purchase 5 or more gallons. To ensure you get everything you need to get started, see our Extra Mile Promise Project Checklist.